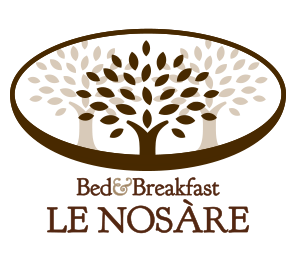 Le Nosare B&B was born from a dream in 2015. 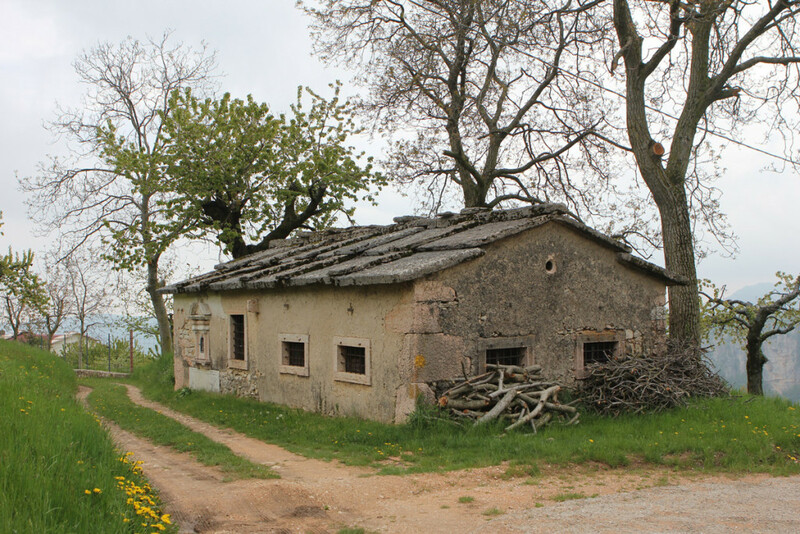 The passion and will of the owner, Stefano Campedelli – who grew up in this 19th century court surrounded by the green and quiet of the Lessinia mounts – with his partner Nico, gave new life to the old granary and the poetic rural court, transforming them with love and care into a magic place, with a bucolic atmosphere in perfect harmony with the mountain surroundings. 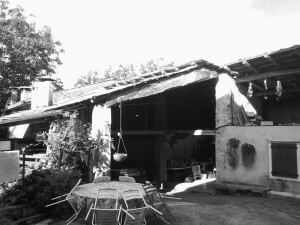 The structure is located in Tonghe di Sotto, not far from Bosco Chiesanuova, and has three double bedrooms, a breakfast room transformed from an old cattleshed, a parking lot and a large green area for outdoor activities. Ideal for nature lovers, couples and families looking for a moment of escape, relax and quiet in the regenerating silence of Lessinia. Flavours, authentic atmospheres and technology. 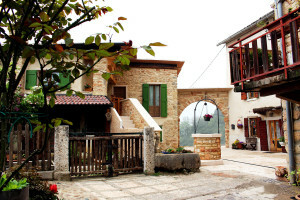 B&B Le Nosare is a structure that gives a modern twist to traditional details and finishes. Various local objects and materials dating back to the ‘800s were recovered and finely employed in the making of some details of the court, the bedrooms and the breakfast room. Elements of Lessinia’s red stone, chestnut tree, wrought iron were re-elaborated to create a unique, cozy atmosphere in this peaceful spot. The innovative solar thermic system heats up both the space and the water for sanitary use, giving the structure an extra something in the technological field that allows a complete energetic sustainability. An ancient granary and a court built in the 19th century: this is the historic heritage from which Stefano and Nico chose to give life to Le Nosare b&b. The refurbishment was primarily concerned with the conservation and safeguard of the typical architectural elements and the old local materials. Shapes, colours and components that fully respect Lessinia’s tradition, skillfully worked on by appreciated local craftsmen. This choice adds further value to the uniqueness and preciousness of the structure. A stone arch welcomes the guests to the evocative courtyard where we can find an ancient well and a stone watering through. A staircase, again made of Lessinia’s red stone, leads to the three bedrooms – the real gems of Le Nosare. 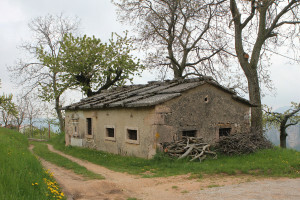 Adorning the B&B’s surroundings, just a few steps away, along the path that opens up to the green meadow and the majestic walnut trees, we find an old cottage for the production of cheese, opened by the Campedelli family in the mid-1800s. Although disused for years, within are still the tangible signs of an activity closely related to the tradition of this area, which surely guaranteed a subsistence economy to the entire community. Next to the cottage is a precious news-stand, also founded in those years by Bonifacio Campedelli and his brothers, together with Simon Corbellari, in honour of Maria delle Grazie.